There’s honest, and then there is TzviAir honest. Customer Service like this is hard to find. 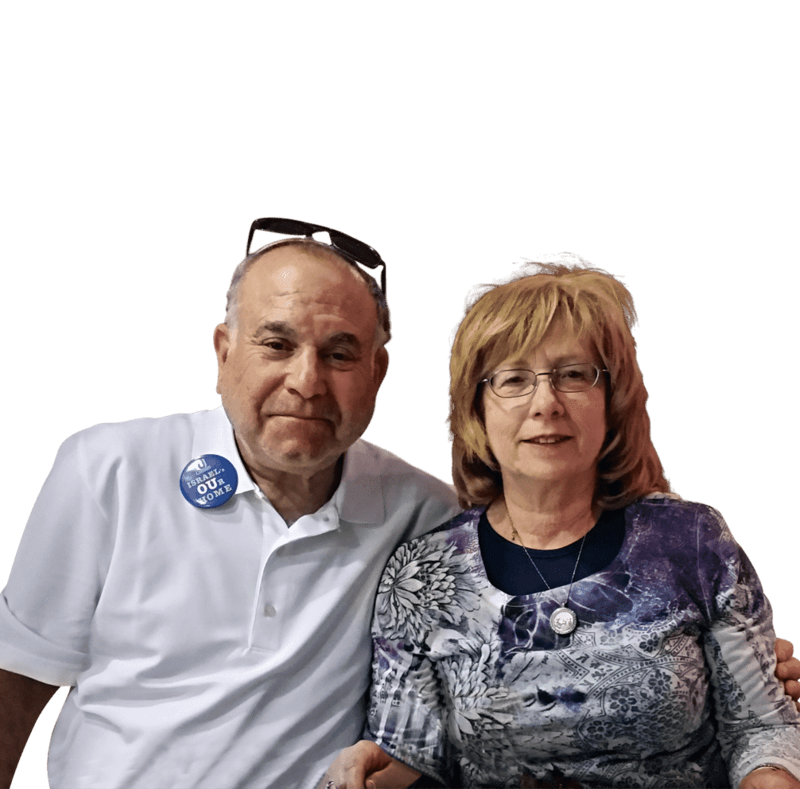 We’ve been with Tzvi Air for several years, and benefitted tremendously by not having a single hot summer day or a cold winter day since we joined. Very prompt and professional service. Knowledgeable and pleasant operatives. Highly Knowledgeable and pleasant operatives. Highly recommended firm. Tzvi Air is highly professional, ontime and honest. They keep their appointments and clean up. They also manifest high technical skills and knowledge. We highly recommend Tzvi Air for quality, professional, and prompt service. The AC cleaning job they did was amazing! The best service I have ever had here in Israel. Excellent service. We highly recommend them. Very happy with service, courteous & efficient! Great American style service – very cool! Recently used the services of TzviAir & was very impressed with their service and level of professionalism. Tzvi and his staff are always very pleasant, professional, and provide excellent quality products and service. Fixed our air conditioner in no time! Excellent, thorough service! Highly recommended. We’ve been with TzviAir for several years, and benefited tremendously. TzviAir is amazing! Reliability, great service and fantastic prices! I had a very positive experience with Tzvi Air. Thank you for your help! They did an amazing job through and through. As a property manager with over 70 properties under management we rely on the good service and fair pricing of Tzvi and his team. For many years people would come and never really fix the issue. After one call to TzviAir, they knew immediately what the problem was, they fixed it. Only TzviAir could figure out the problem we were having. Their customer service doesn’t just stand out in this industry, but in all industries. To deal with Tzvi was a pleasure. Knowledgeable and friendly. Tzvi Air is a pleasure to do work with. They offer American customer service while still being able to live in Eretz Yisrael. Excellent service and extremely helpful and friendly. honesty is their key. Thanks for your timely service getting our a/c up and running again. Tzvi Air had specialized equipment ..other companies were not able to do what we needed. I was extremely satisfied with the service given. TzviAir came and cleaned out my air conditioning and there was a subsequent noticeable improvement in its efficiency. Finally we found price, amazing service and quality in one place. TzviAir installed our central unit. If I needed another one, I’d call them again. Top service, top solution and top results! TzviAir has always been an absolute pleasure to deal with. I would recommend them to anyone. I need good air conditioning that can get me through the 11 months of Ramat Beit Shemesh summer…. That’s why I use TzviAir for all of my air conditioning needs. 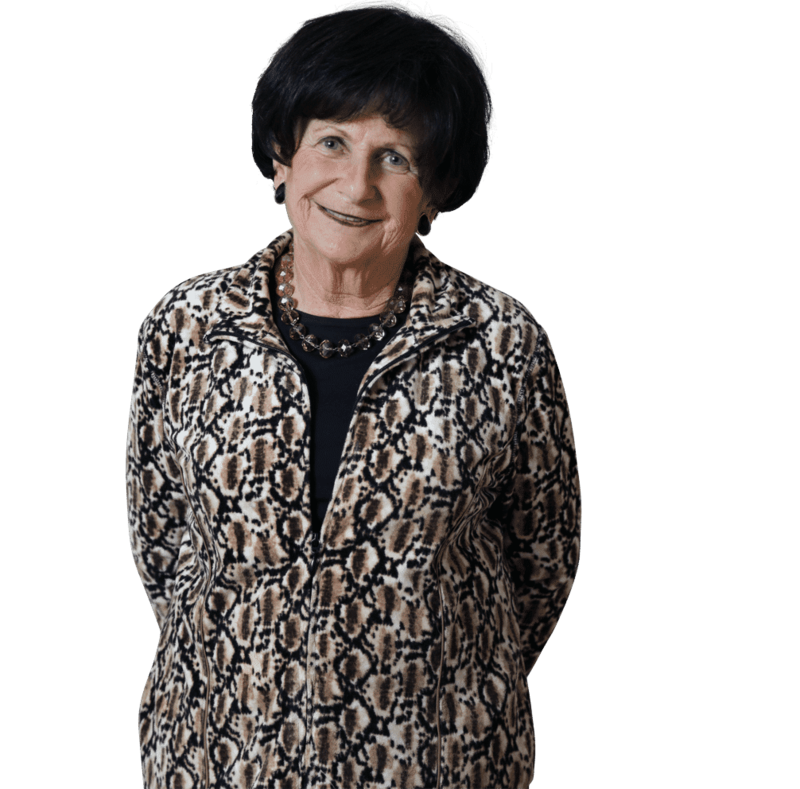 We have used Tzvi on several occasions and always been very happy. Literally went above and beyond. Professional service, reliable and with a helping hand. TzviAir does a top quality job all around with amazing customer service. I highly recommend them for all A/C needs!! The reason to use TzviAir is because they show up and make sure the job is done well according to every detail – even after you have paid them. My neighbors used other companies and it was very hard to get the a/c contractors to finish the job and make adjustments after the initial installation was complete. TzviAir is head and shoulders above all of their competition, in all areas. They were very neat and left the area as clean as they found it. In all of my dealing with suppliers and vendors in Israel for the last 21 years, None have compared to TzviAir for quality of service and attention to customer satisfaction and a genuine friendly attitude toward customers. TzviAir took care to ensure that we received the system that best fit our needs and our budget! Used TzviAir for multiple apartments I manage and have always had a great experience. Besides for having great customer service, the quality of their work is incomparable. Thanks for all the hard work and look forward to working with you in the future. TzviAir is clearly interested in making sure every customer is happy. Customer satisfaction is clearly their priority. We felt it every step of the way. 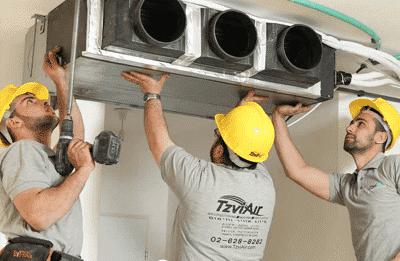 TzviAir is the most professional AC company in all of Israel! I certainly know where to turn if we ever have any problems with our air-conditioning! Courteous, respectful and VERY NEAT! I would highly recommend TzviAir! We were impressed with their professionalism and knowledge, and highly recommend them. The staff are friendly and always explain what they’re doing. I highly recommend them! The service was excellent start to finish. The service was excellent, professional and friendly. Technician was professional, efficient and cleaned up after himself. Great work! TzviAir combines super professional with nice and accommodating. TzviAir is efficient, effective, and meticulous in their work. Americans in Israel often complain about the lack of customer service in Israel. From my very first call to TzviAir, the attentiveness and respectful treatment of the entire staff has been exemplary. Highly recommended! We only hire TzviAir. TzviAir always go out of their way to give quick and reliable service. Punctual knowledgeable service people, cordial and organized front office. I feel really sure that my system will be managed well. Excellent professional service – highly recommended. From start to finish they were fantastic! I finally found the company that gave me the service they promised! When we had an urgent air conditioning problem before Yom Tov TzviAir squeezed us in despite the busy timing and did an excellent job diagnosing and fixing the unit. They were a pleasure to deal with from start to finish. The TzviAir employees were efficient, very prompt and professional. The technician came on time, assessed the problem right away, gave options for repair and fixed the problem quickly and efficiently. TzviAir goes above and beyond to educate the consumer and deliver the system and service that they need. Great service and quality units. Clean, courteous and efficient service! Prompt and extremely efficient service from a very professional team. TzviAir is highly professional, on-time and honest. They keep their appointments and clean up. We chose TzviAir because we knew that we could count on them to do the job right, from the start. It was one less thing that we had to worry about during our renovation. We highly recommend TzviAir for quality, professional, and prompt service. Easy to reach, easy to communicate with, I have confidence that what they say isn’t blather or misleading, so I can trust them. Outstanding reputation, I’ve never heard a complaint about them from anyone. I was very impressed with TzviAir, the work and the customer service. Tzvi was a pleasure to work with! TzviAir: Metzuyan! Mavens with Mazgans! Honest, reliable, professional! We love them! If you want American quality work with customer service that’ll give you comfort, then you’ve pretty much narrowed it down to TzviAir. For the best, so you can rest. Efficient service. Come when they say they will. TzviAir’s team came at a convenient time and cleaned the unit while protecting the surrounding area. Thanks! TzviAir literally ran to my rescue rescheduled appointments in order to fit me in. Contact TzviAir for all your A/C needs, new units or repairs – great service all around. TzviAir is reasonably priced, prompt, neat, efficient and reliable. Polite, punctual, efficient, honest, cleaned up after the job. Highly recommended service. The most courteous, reliable and professional services in town! Always helpful! Highly recommend it! If you are looking for quality products and a company with a great team, TzviAir is your go to place. These people (sales & installation technicians) bent over backwards to insure my elderly mother had AC installed the same day I contacted them. Super fast service and very professional. Thank you TzviAir! We have been very satisfied customers from the time TzviAir was Handyman Tzvi. We appreciate that they are punctual, reliable and courteous. It helps that they know what they are doing, and they do it well. Tzvi’s there when you want fresh air! TzviAir was the only one who got all the answers right, and their prices were about the lowest I got from anyone. We are always confident that with TzviAir, we will get the best service at the most reasonable price and get this service with a smile. I’m thrilled to have chosen TzviAir for the air conditioning for my new home. They’re a pleasure to work with and did an amazing job! Excellent work, always know what to do, polite workers, always on time, and darn good at what they do! For the quality of the job: No doubt five star. It is a very good company kol hacavod. First class service, and with a smile. We’ve had good experiences with TzviAir. The technicians are curtious and know what they’ve doing, and they stand behind their work. TzviAir has lots of experience and takes full responsibility for their work. Very prompt and professional service. Knowledgeable and pleasant. No airs, just plain old fashioned professional service. 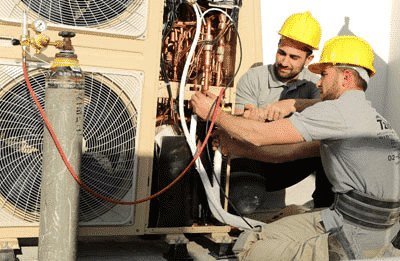 When we called about AC units, TzviAir staff were very helpful on the phone, and then Tzvi came down to do an onsite consultation which was very helpful. When Joey sits down with you to study the project, he will totally dedicate his time like if they would be no pressure around him and give you maximum attention. Amazing service and always cleaning after the work! The best in town! Highly recommended! Best of the Best! I wouldn’t call anyone else! Amazing service, easy to work with, found the problem and fixed it right away, and cleaned up afterwards! We turned to TzviAir, we received excellent service – fast, professional and efficient, high quality products and everything for a good price. Want to condition your air – be sure to ask TzviAir. They’re the best. Keep up your great work, providing friendly and prompt service. TzviAir provides excellent work and top notch customer service. They came quickly and took care of what needed to be done. They even volunteered to mount my A/C remote on the wall for no extra charge!